Get the Wand along with the Pistol Grip for $50 this June. The Pistol Grip uses Nyko's proprietary Trans-Port technology to connect the gun's trigger to the Wand electronically rather than mechanically. Get the Wand along with a Wired Kama (nunchuk) with Rumble for $50 this June. Buying Nyko's version of the Wiimote and Nunchuk will save you $10, plus pack a few additional features. 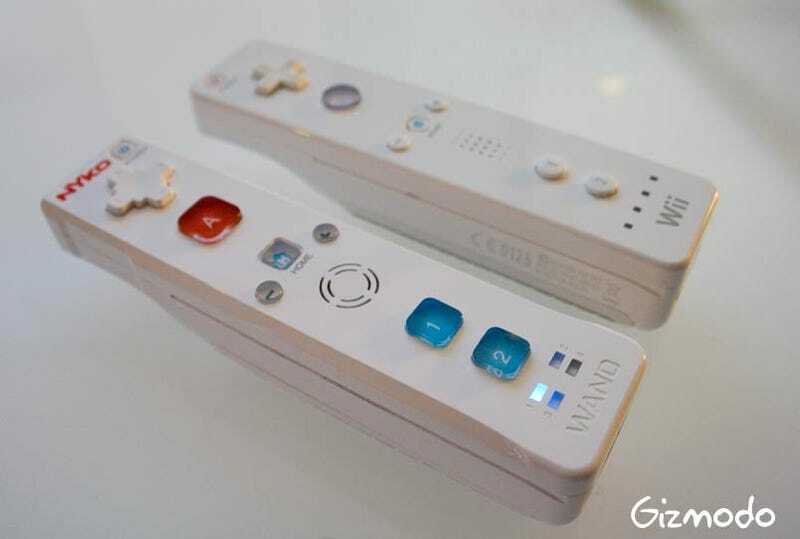 Having played with the accessories, that makes for a tempting alternative to official Nintendo products...but we'll have to see how things play out when WiiMotion Plus is released.